Heptonstall Festival Fell Race took place on a scorching hot July day with a challenging six-mile route across mixed terrain, down into Hardcastle Crags and up to Higher Green Hill and back. 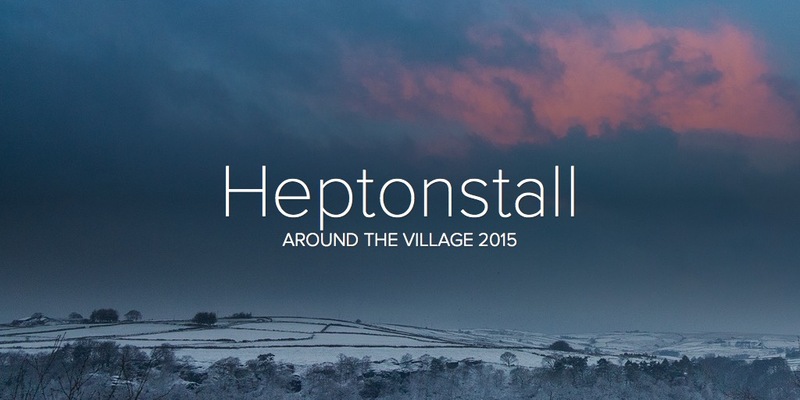 Back in March, the Heptonstall Fell Race took place in snow. This time the heat proved a problem for some competitors, and an ambulance was called for one man at the finish line. He quickly recovered. Despite this, 104 finished the course and enjoyed German-themed food in Weavers Square afterwards. Full results are here.